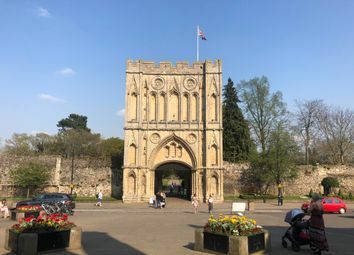 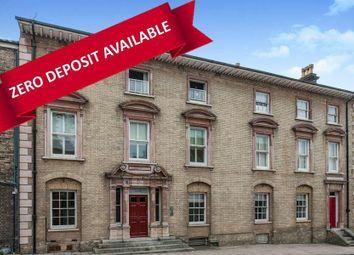 Fabulous top floor one bedroom apartment with superb rooftop views over Bury St Edmunds, 5 min walk to town with off road allocated parking, situated within sought after Victorian part of town. 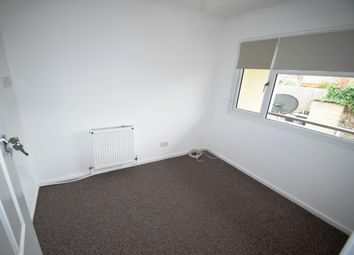 Would suit single occupancy. 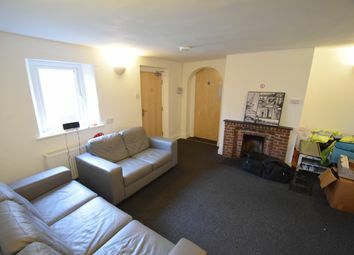 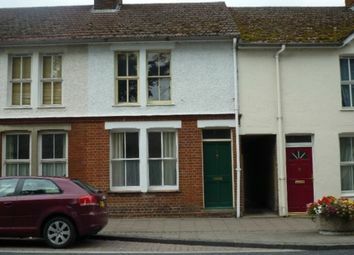 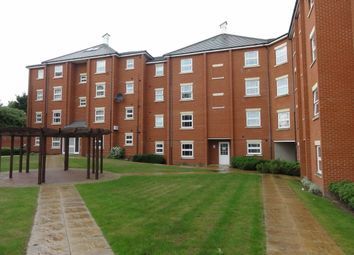 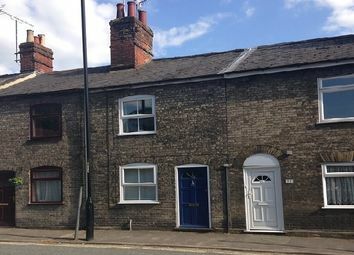 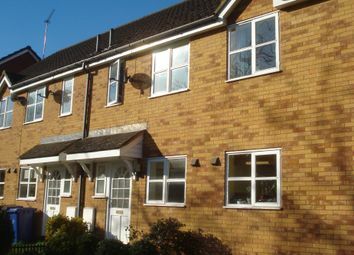 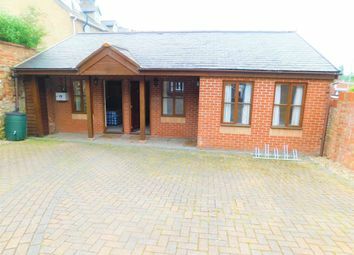 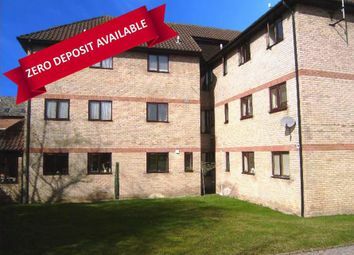 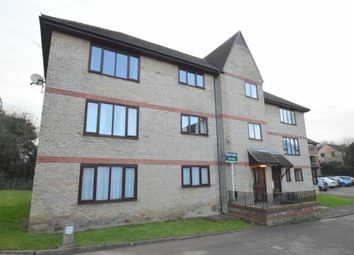 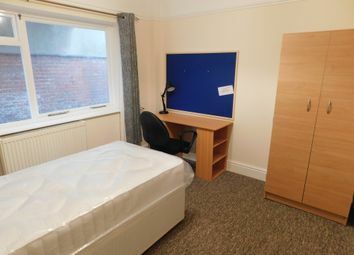 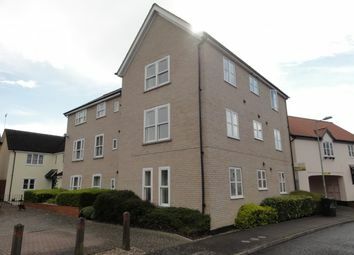 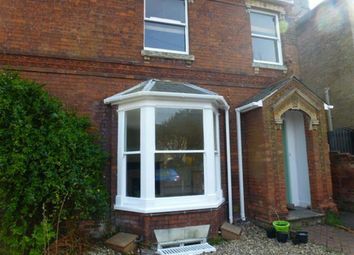 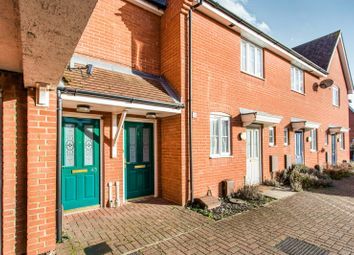 This ground floor apartment next to West Suffolk College and just a short walk to the town centre is available to rent now. 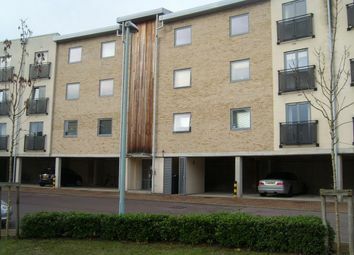 Allocated parking. 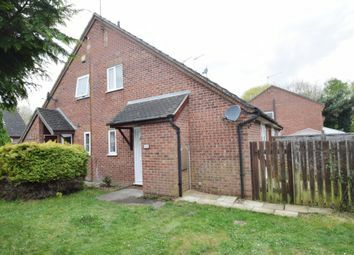 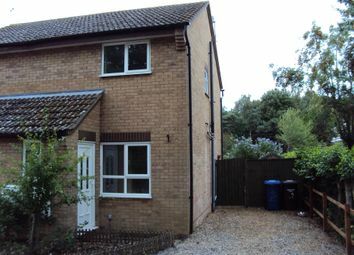 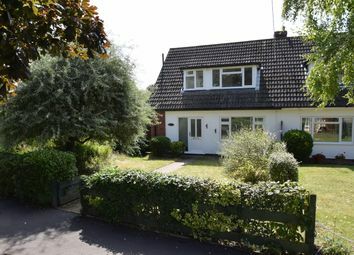 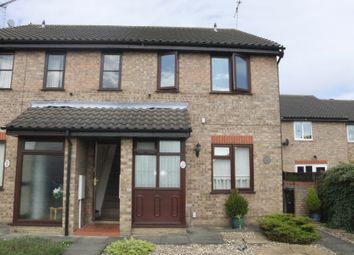 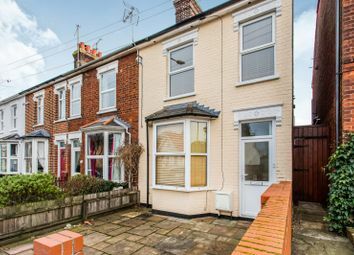 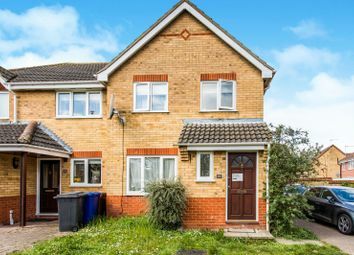 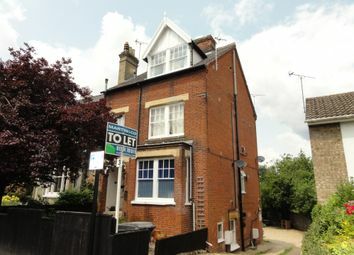 2 bedroom semi-detached house with gas central heating, garden and ample parking. 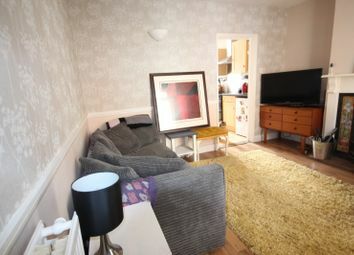 2 bedroom mid terraced house in popular location close to town centre. 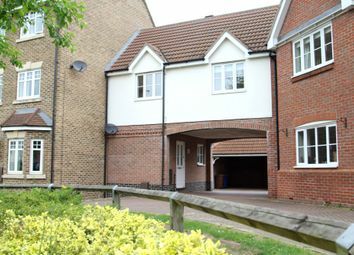 Off road parking and garden.